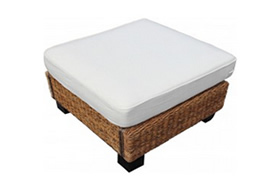 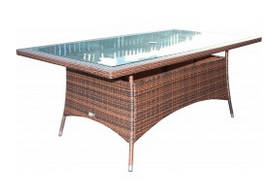 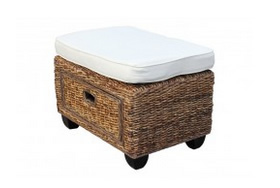 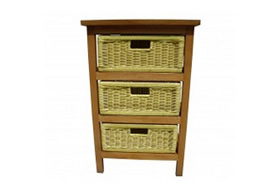 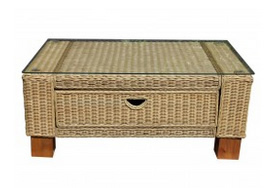 Garden furniture cover for rattan side table. 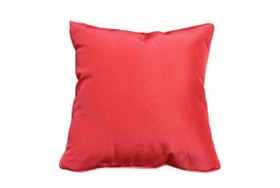 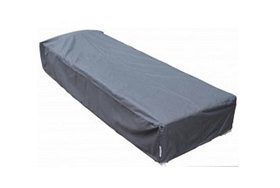 Robust luxury cover with drawstring. 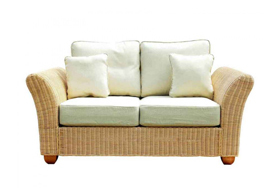 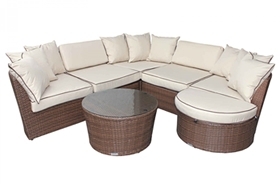 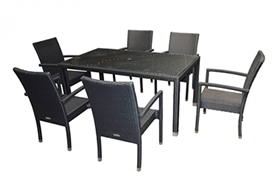 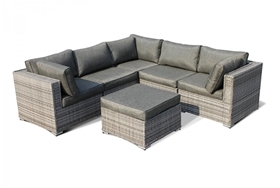 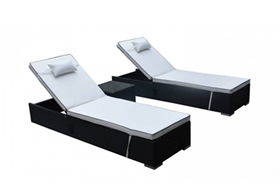 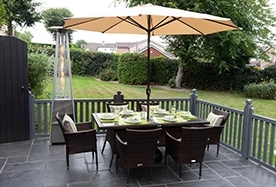 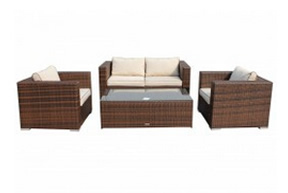 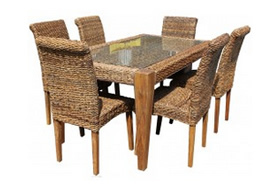 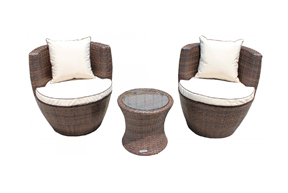 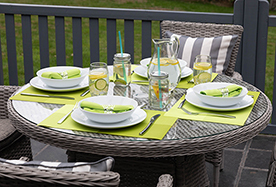 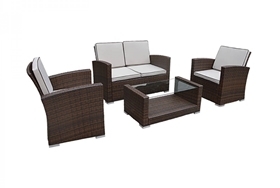 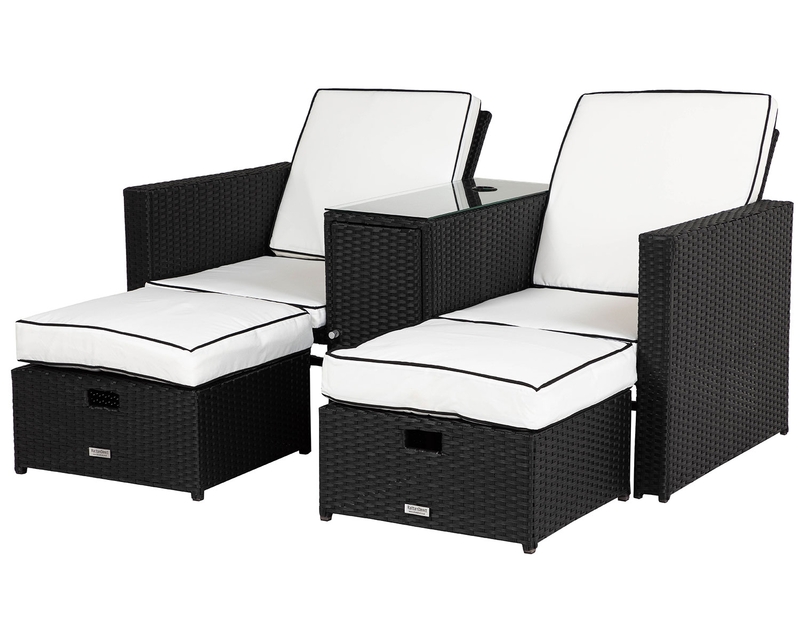 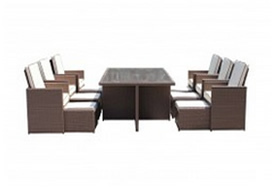 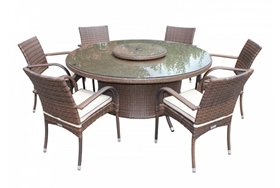 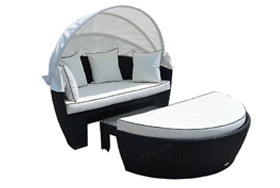 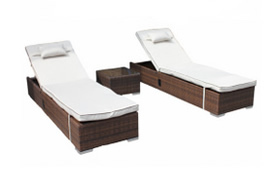 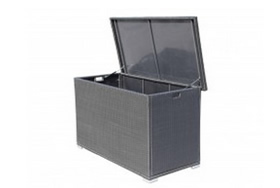 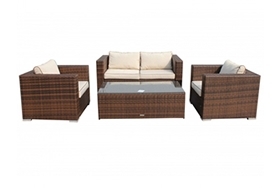 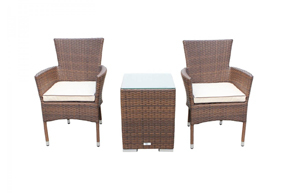 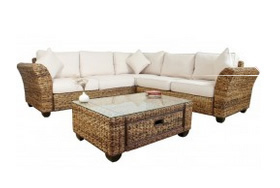 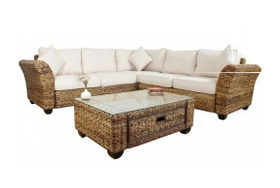 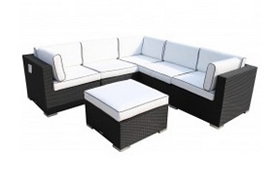 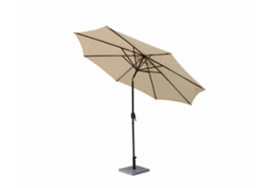 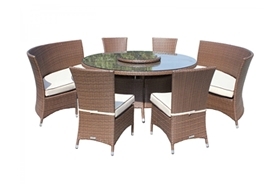 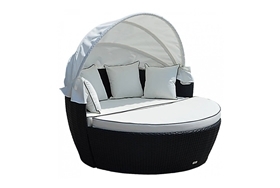 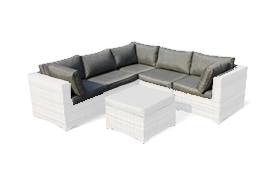 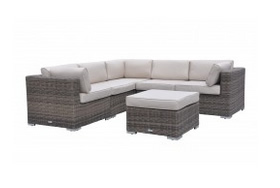 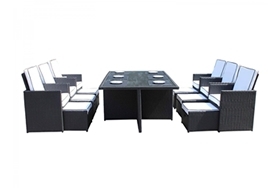 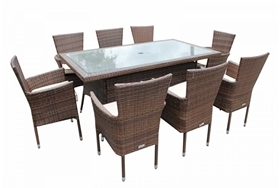 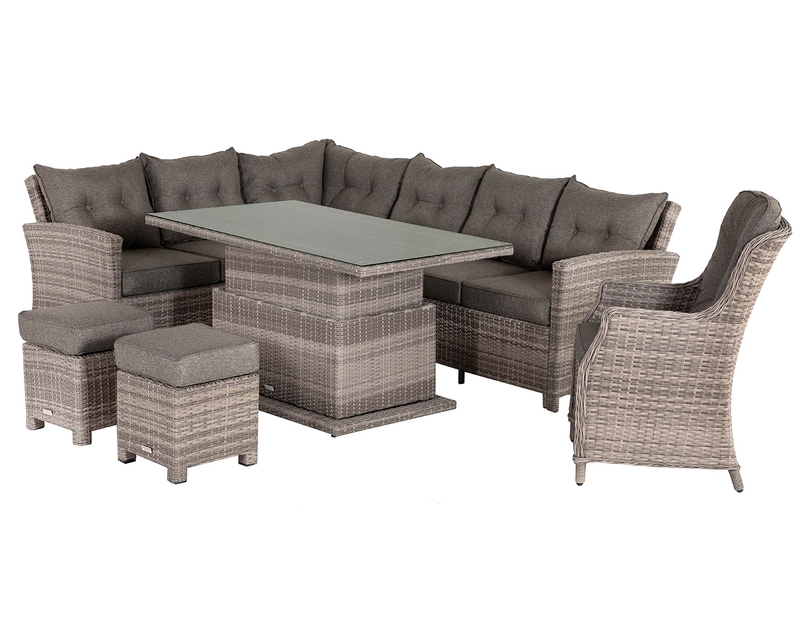 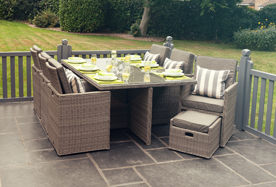 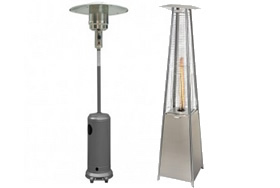 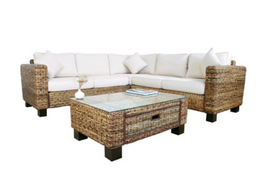 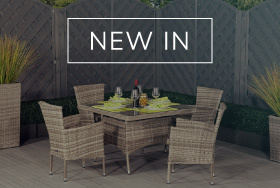 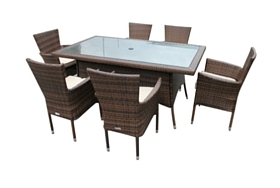 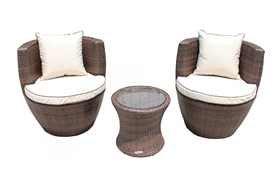 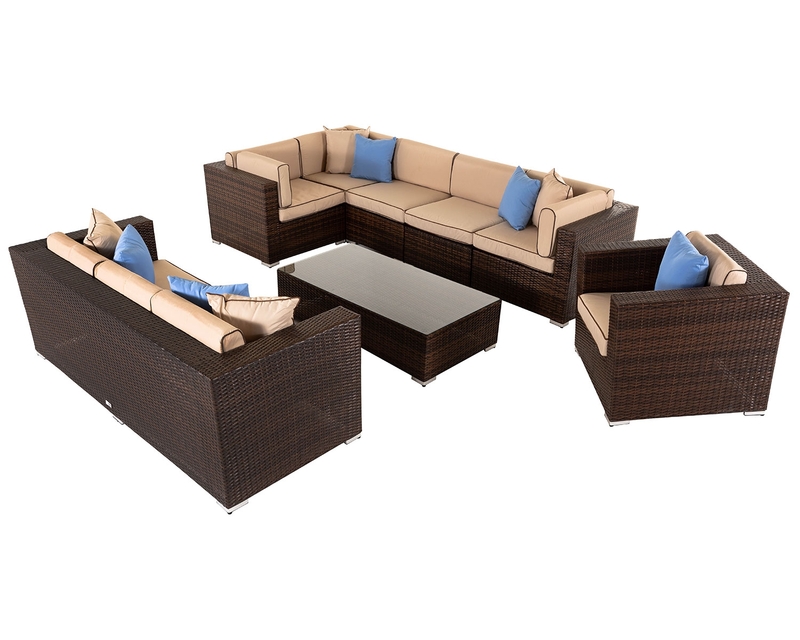 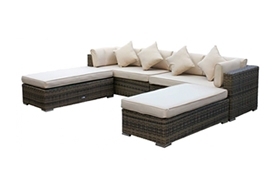 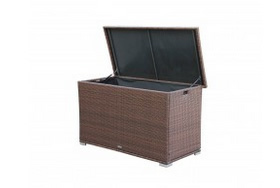 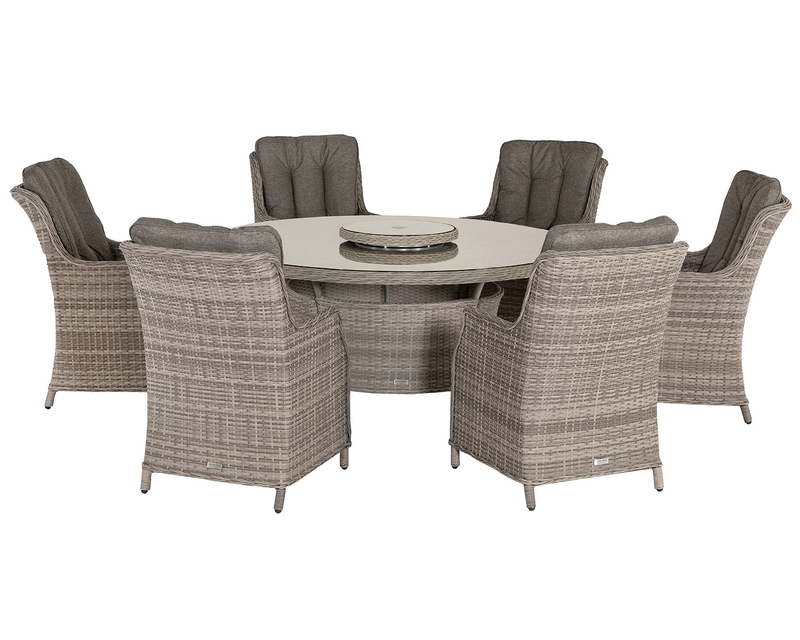 Outdoor rattan garden furniture covers are suitable for any garden furniture and patio furniture. 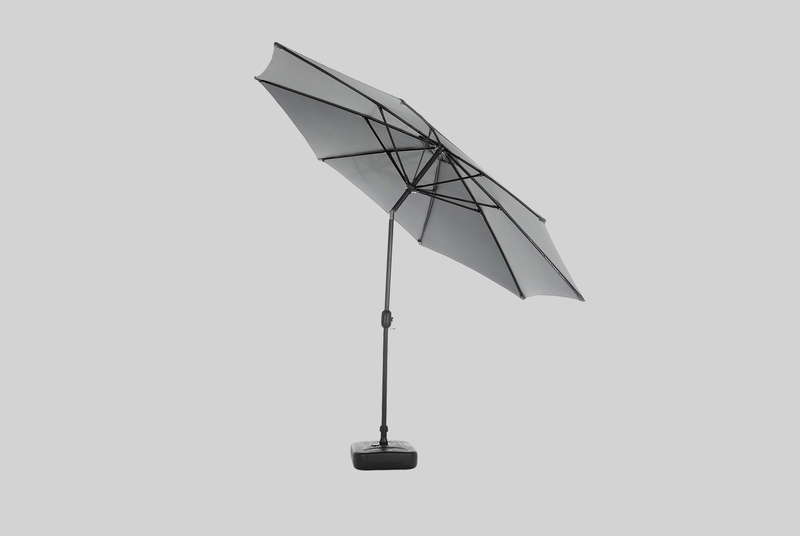 Dimensions (cms): W45 D45 H30.